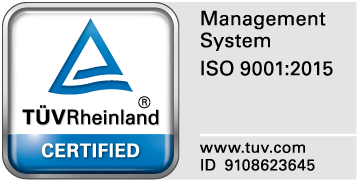 In 2017, RADventure implemented this quality certification according to the new norm DIN EN ISO 9001:2015. 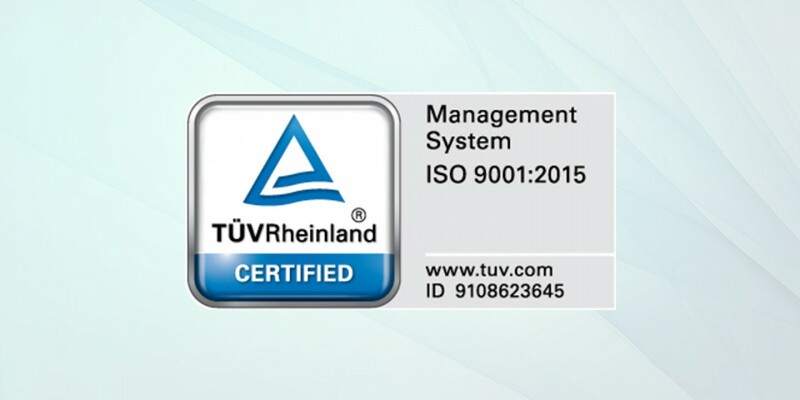 After a successful recertification audit end 2017, TÜV Rheinland issued the new certificate, which is valid until February 2021. The high quality standard and integrated IT-systems for customer-related processes are the main pillars for this success. The new ISO 9001 considers not only our valuable customers, but also other “interested parties”. Those have been analyzed and assessed by RADventure. Topics such as risk management, change management and knowledge management also play a vital role. The new norm maintains the process-oriented approach and requires “risk-based thinking”. RADventure considered these topics and has included respective measures into its processes. By being certified pursuant to the ISO9001:2015, RADventure will assure quality in accordance with valid international standards which is a major step for us, our customers and the company’s future.